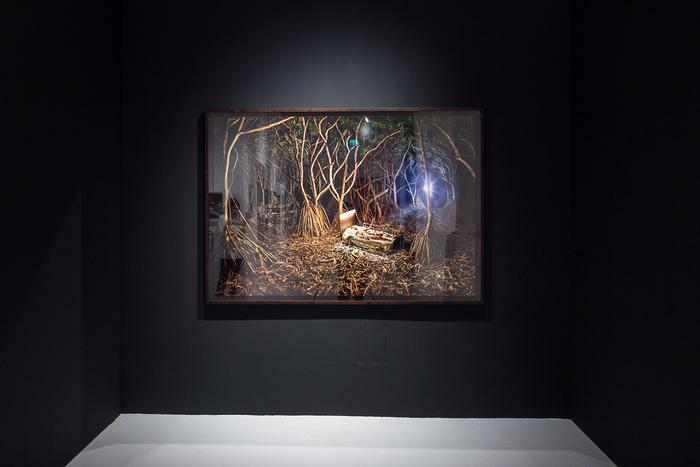 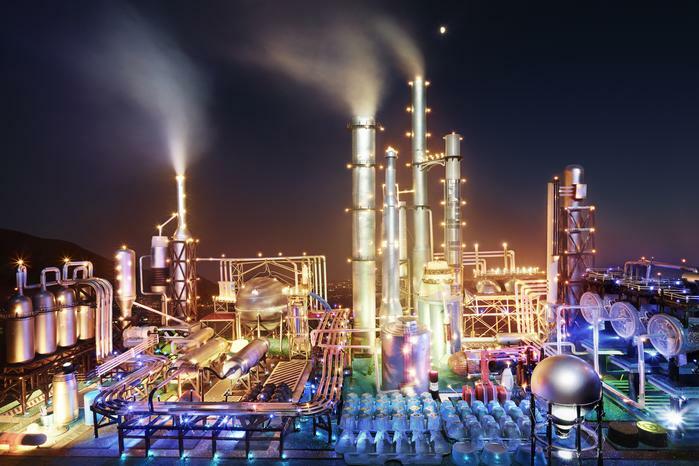 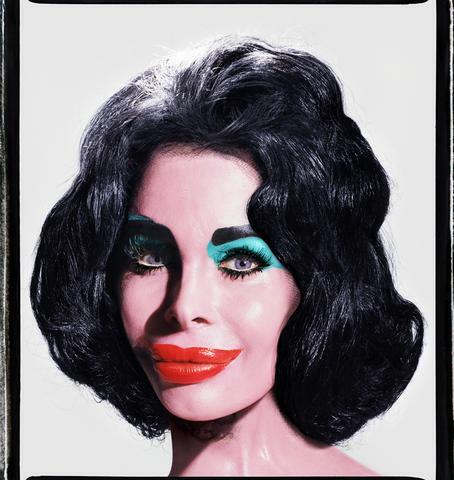 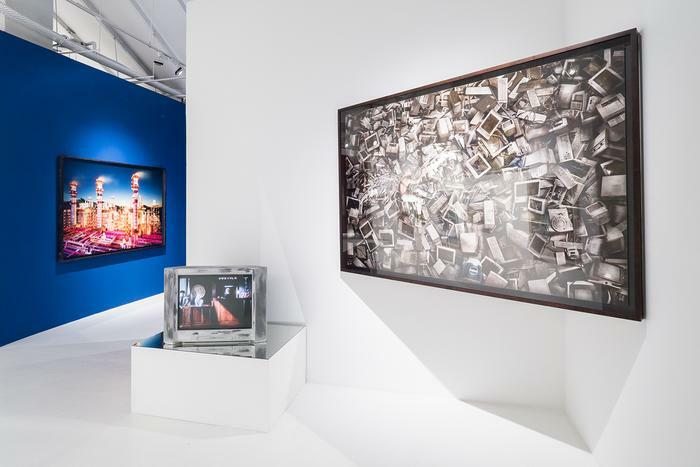 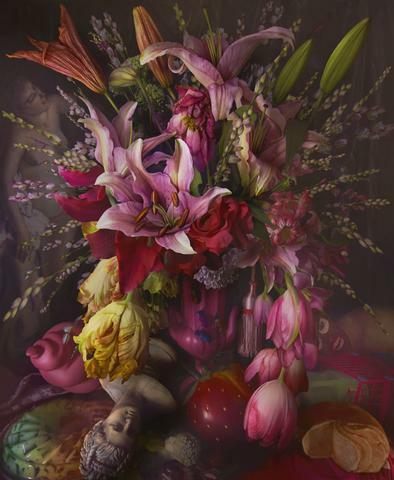 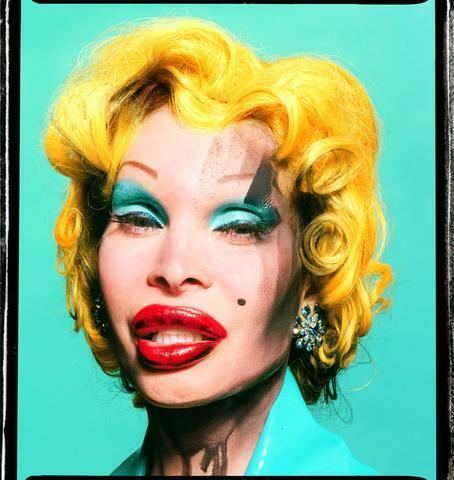 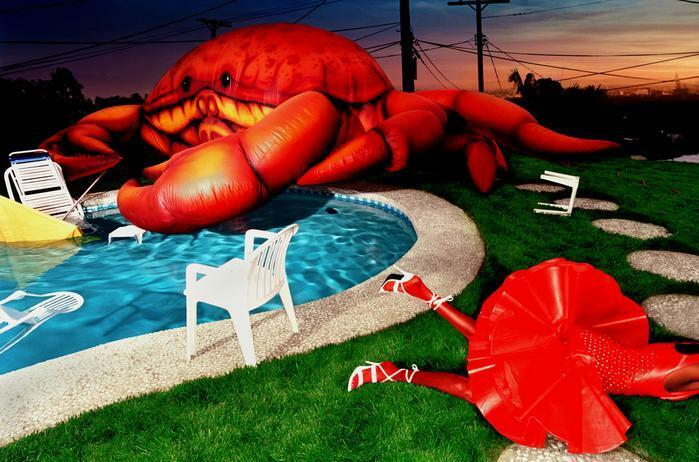 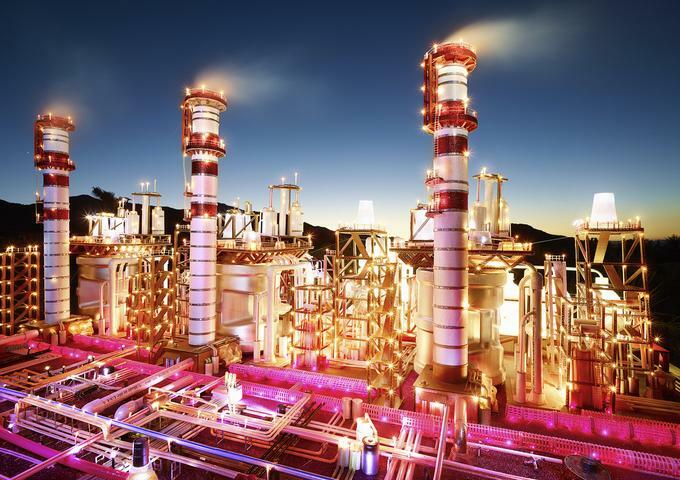 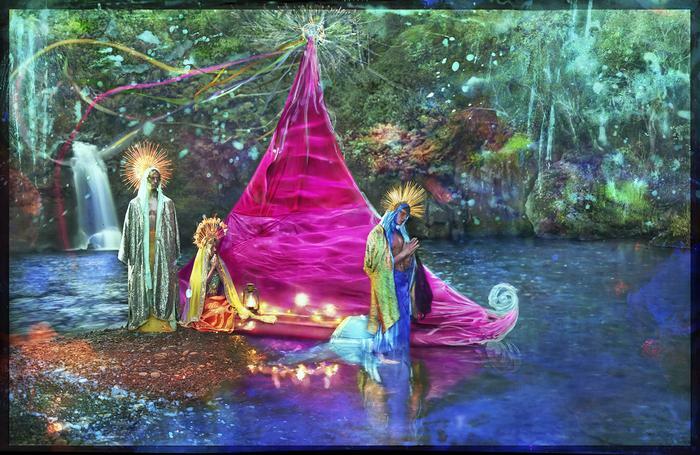 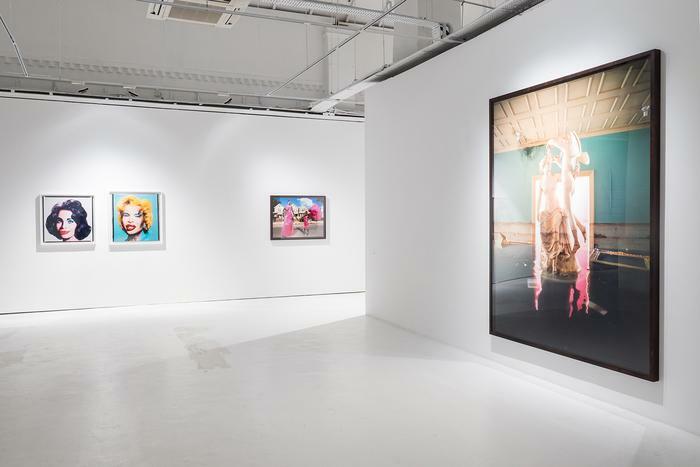 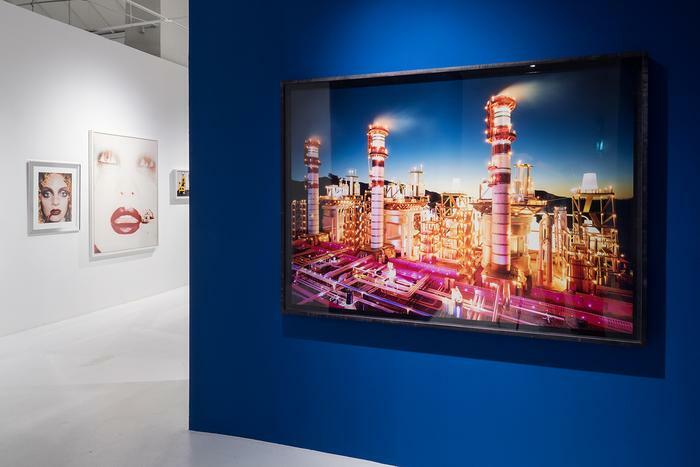 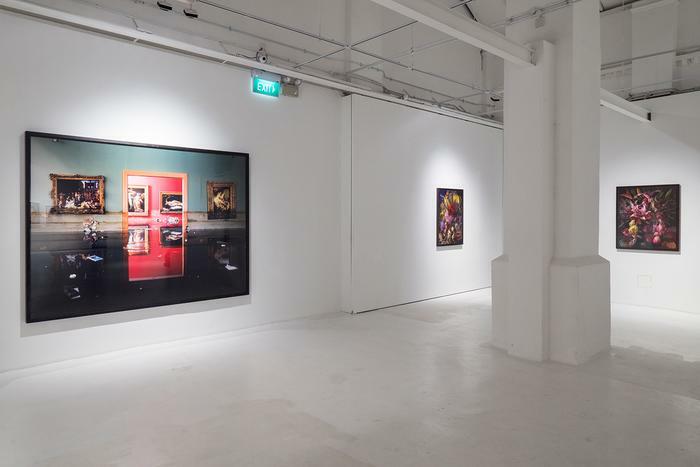 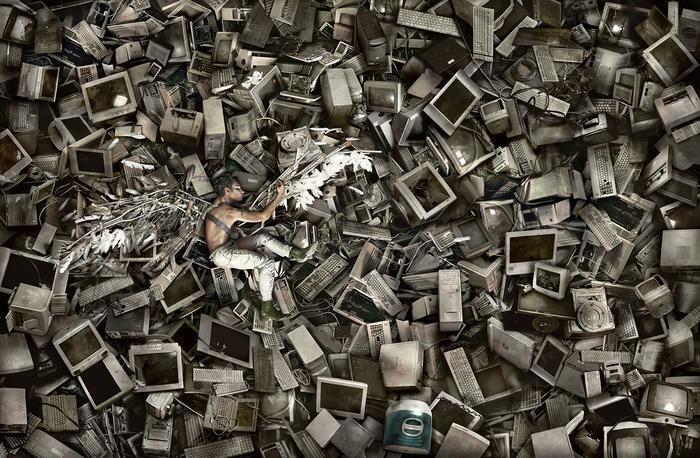 Pearl Lam Gallery's Singapore location will feature 'SCAPEs: David LaChapelle Solo Exhibition'. 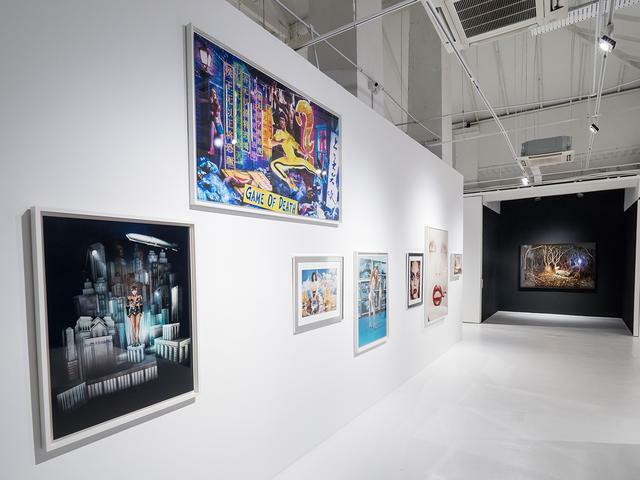 The show will be held from December 22, 2017- February 25, 2018. 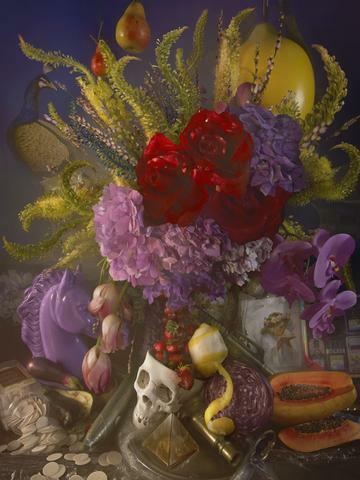 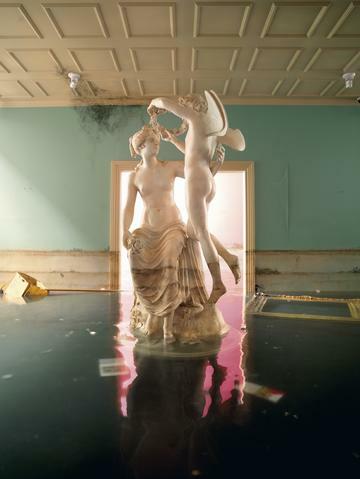 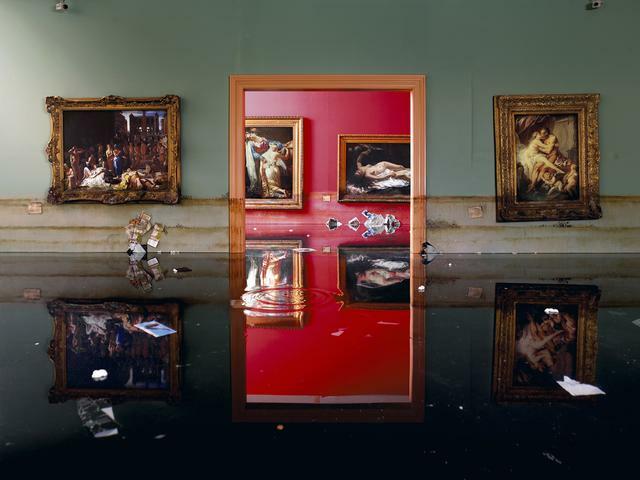 The exhibition will include assorted pieces from LaChapelle’s early years in the 1990s and 2000s as well as selections from his newest series 'New World.' 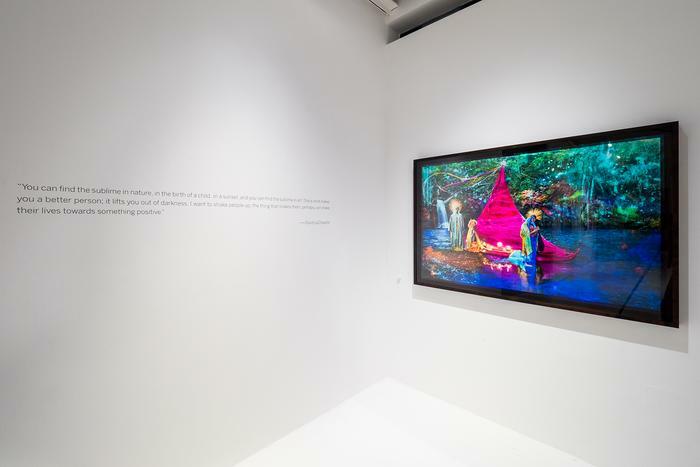 Making it's premiere in Asia, 'New World' brings full circle David's early experimentation with painting on negatives to produce vibrant photographic narratives.